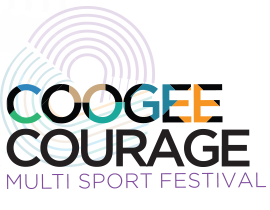 Athletics Australia has teamed up with Coogee Surf Life Saving Club for a new flagship annual multi-sport event, Coogee Courage, with funds raised donated to The Royal Hospital for Women Foundation. Coogee Courage consists of the Wedding Cake Island swim, beach activities and the main event ‘Coogee Climb for The Royal’ which is being billed as Australia’s steepest hill challenge at the south end of Coogee. Coogee Climb is your chance to get outdoors and have a great time while supporting The Royal Hospital for Women Foundation in the community.